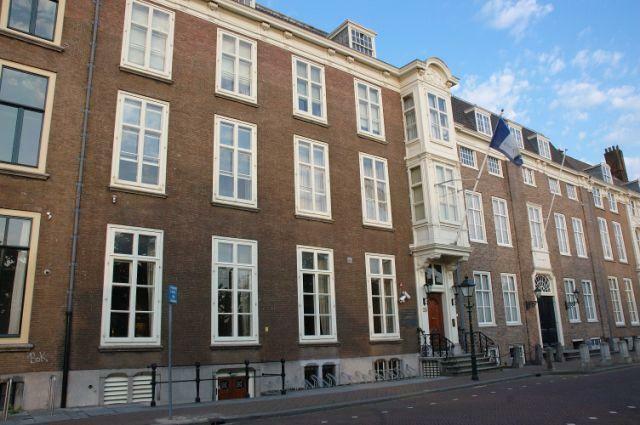 The Royal Netherlands Society of Engineers (KIVI) is the professional organisation for engineers in The Netherlands. With 20,000 members KIVI is the largest engineering society in the nation. KIVI offers its members discipline based communities, a platform for addressing societal challenges and the ability to profile and give direction to one’s career. The KIVI division for Defence and Security (KIVI DV) is partner of the Hague Security Delta. This division provides access to a network of Defence and Security engineers in government, knowledge organisations and industry. The first goal of KIVI DV is to inform their members and other interested people on the latest developments in technology and materiel for defence and security applications. Lectures, symposia, company visits are among the activities to achieve this goal. These are usually free of charge and open for members and visitors. Another important goal is to keep politicians and the military leadership informed on emerging technologies and important technological developments related to defence and security capabilities. For this purpose the annual Kooy symposium, targeted seminars and other special activities are organised. The third goal of KIVI is to promote and foster high quality engineering education in the Netherlands universities and technical colleges. For this purpose the Chartered Engineer and Incorporated Engineer qualifications have been introduced in the Netherlands. Experienced engineers can be accredited and registered by the association as a proof of high level professional competencies through training and monitored professional practice experience. Annually HSD and KIVI DV organise the Secure Your Future multimedia contest. Themes as National Security, Security of the City and Satellite information for Security are used as challenge for students, professionals and companies to improve the security of our society.